Prepare for a brand new multiplayer FPS experience. 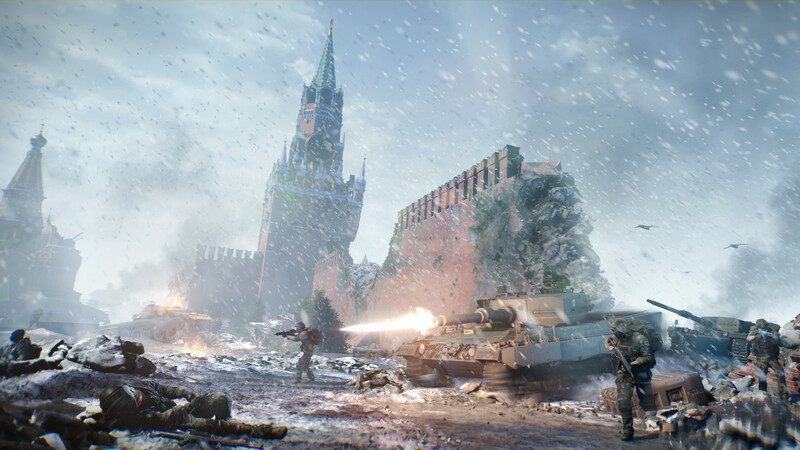 World War 3 brings you closer to the action than ever before with real locations, real weapons, and an authentic modern combat experience. 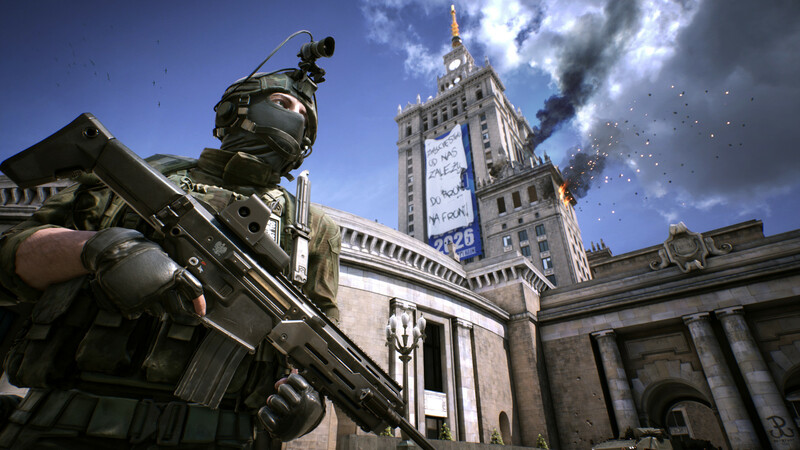 Every military tactic and technique in World War 3 is inspired by real-life combat engagements. Military realism is what World War 3 is all about. Everything from weapons to uniforms are true to the nations and the military units they represent. 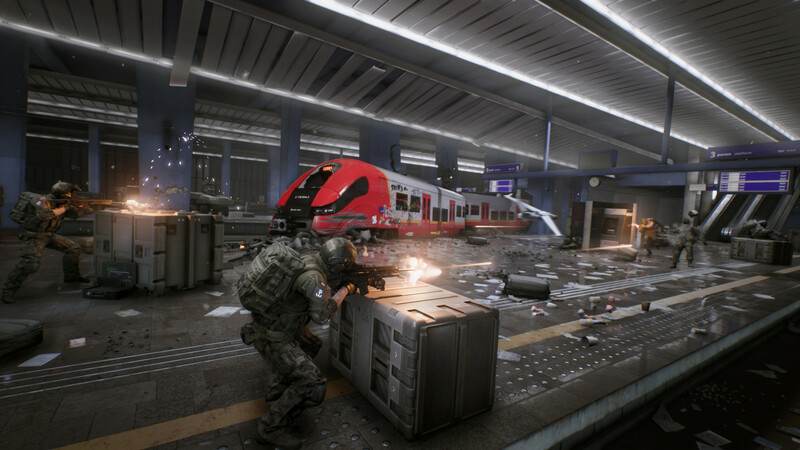 What's included with World War 3 on PC? 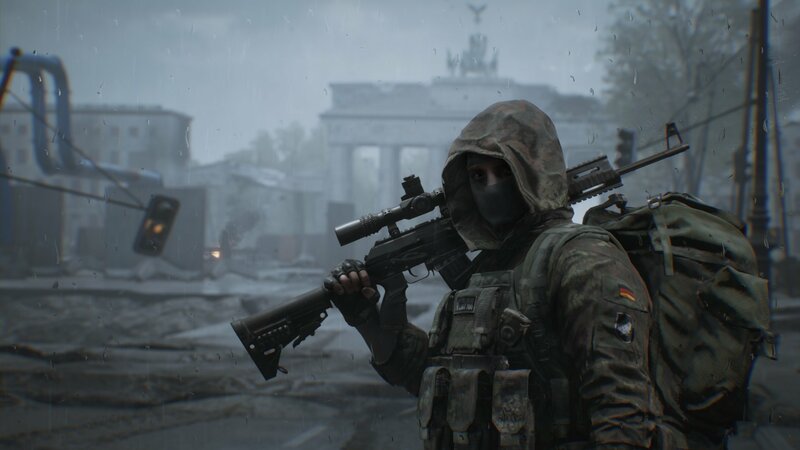 Is there a region lock for World War 3? How will I receive my instant download key for World War 3? 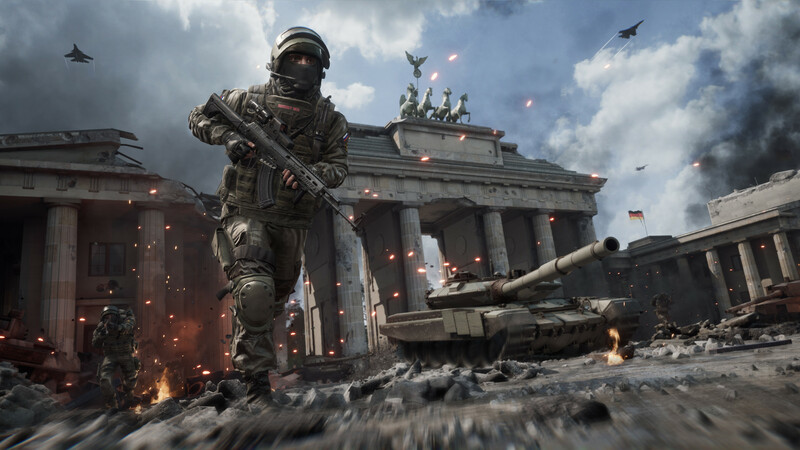 How will I activate my key for World War 3 on PC? Do your part in the modern conflict experience that is World War 3. 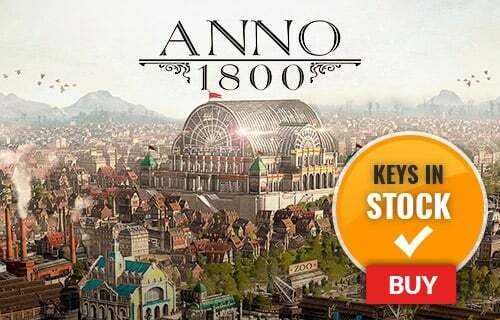 Massive military battles, authentic uniforms and weapons, custom vehicles and even drones are just some of what you can expect in this tactical combat game. 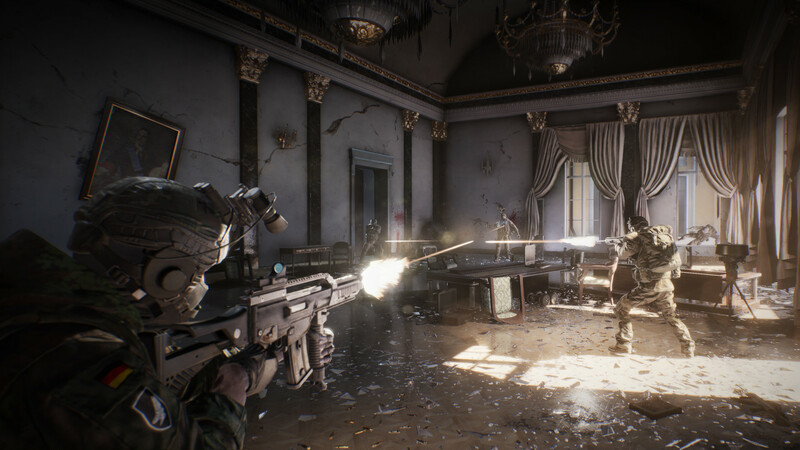 Don’t expect to run and gun your way to victory in World War 3. You're going to need to employ strong team tactics as part of a military squad to achieve maximum combat effectiveness. 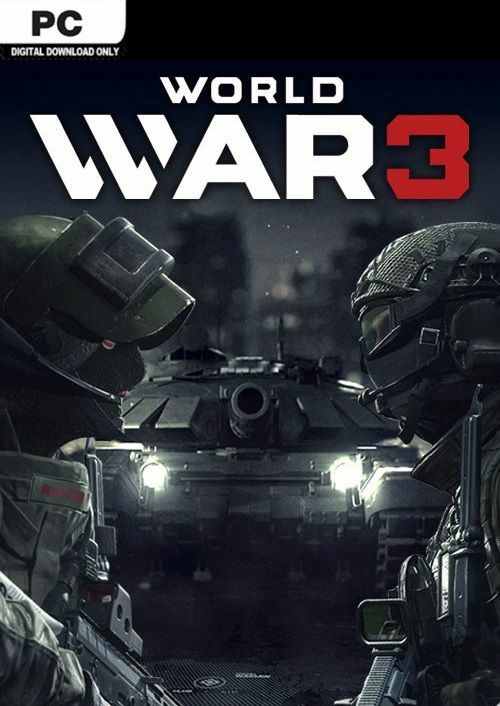 World War 3 is a game that was developed by military gamers for military gamers - so you can expect a strong community of like-minded virtual soldiers. 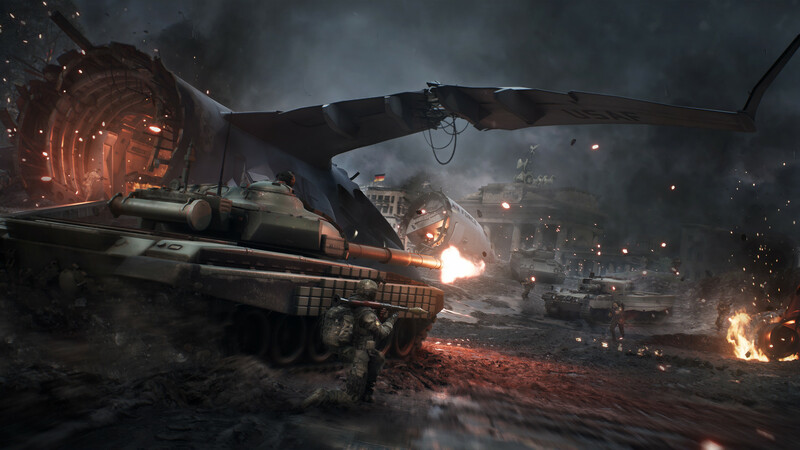 Want to get a free key to play World War 3 or another title? 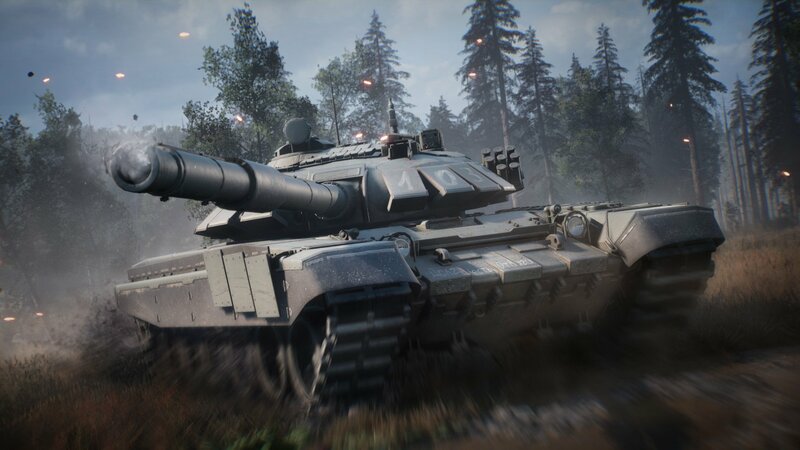 What are the system requirements for World War 3 on PC?